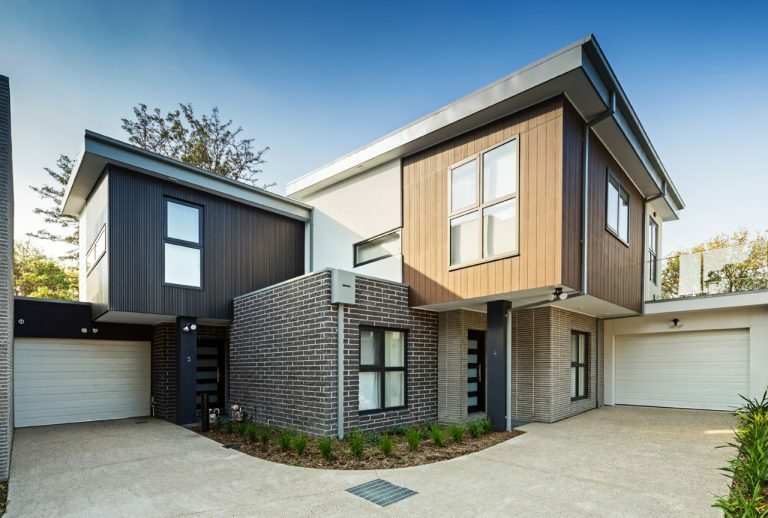 "Five Modern Boutique Residential Townhouses"
This original 1960’s home was very tired and well past its used by date, situated in a very sought after and desirable location. 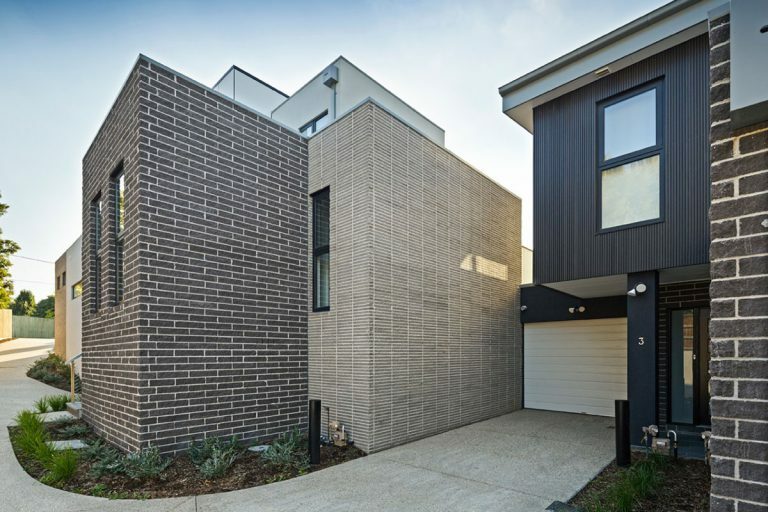 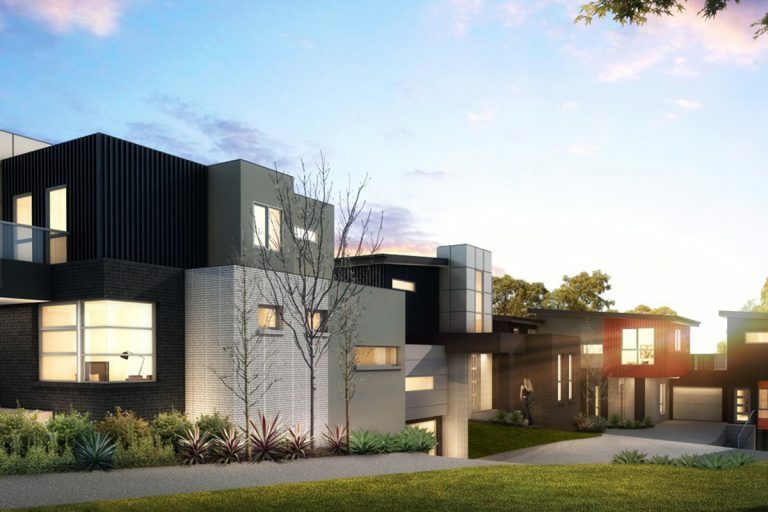 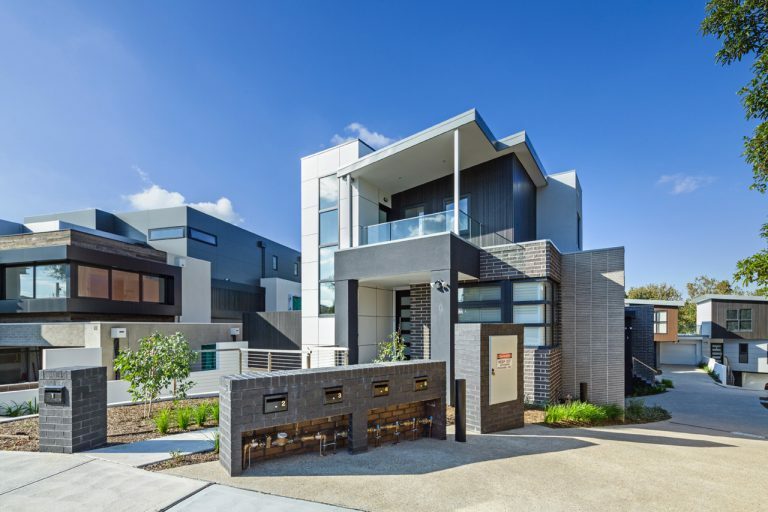 With some careful planning Ampson transformed this site into 5 Modern Low Maintenance Double Storey Townhouses, close to all amenities including parklands, schools, shops and public transport. 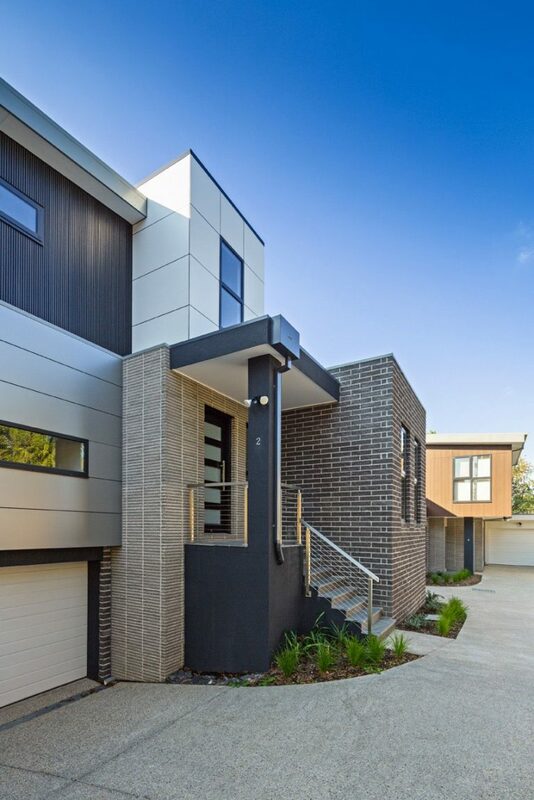 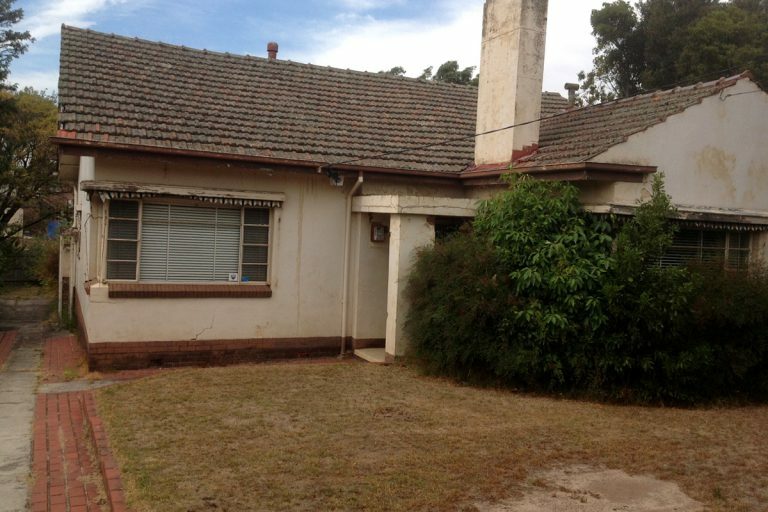 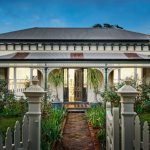 All this just minutes from the CBD & Melbourne Airport. 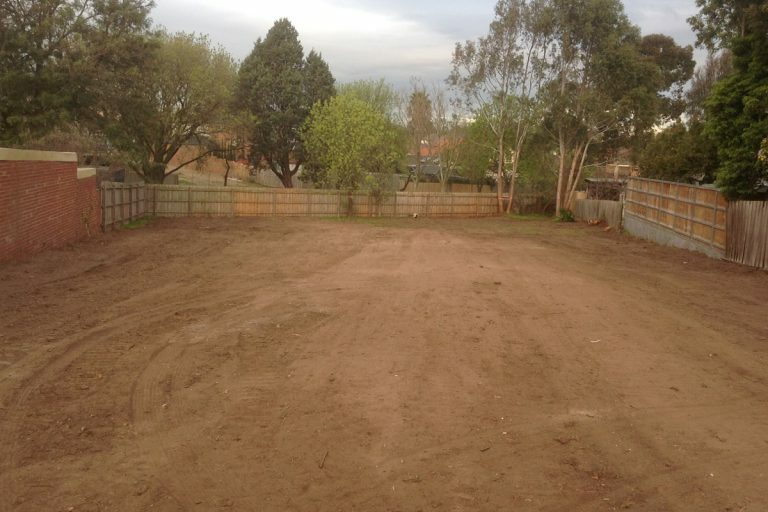 Our Task: To transform this city fringe development site into a desirable Modern Residential Development.